Impressed, I took the right towards the hotel and no sooner had its central courtyard come into view, that whatever jitters I felt about staying amid the city commotion fell away, as I heard the distant call of a peacock and the chirping of local birds somewhere among the hotel's green lawns. Wow! I said out loud" Read more in Shubh Yatra, the inflight magazine of AIR INDIA. "Enhanced by its rich and varied collection of paintings, treasure troves and hunting trophies of yesteryears, Ranbanka Hotel holds the lingering echoes of a bygone era, like no other place." Read more in Spice Route, the inflight magazine of SPICEJET. The Jodhana wing offers a royal experience. Guests of the Jodhana wing can partake in pleasures hitherto inaccessible to travelers and visitors. The palace retains its charm and glory and offers.."
When you're in Rajasthan, it's only fitting that you indulge not just in royal stays but also in royal pastimes like Polo.  If you plan to catch a Polo match in Jodhpur, check out Ranbanka Palace's Polo Pleasures"